It all begins with Rean Lategan, one of our technical managers, who worked for Bush Ways for many years. Although at heart he always was a true farmer and asked one day if Bush Ways would be interested in supporting him set up a vegetable farm to supply our mobile safaris and two lodges. Seeing the massive benefits from an ecological and quality point Bush Ways was delighted to support his ideas and the passion about farming, and with this the company ‘About Okavango‘ was established. Over the last 18 months the company has been operating on a farm just outside of Maun, Botswana, and has specialised in growing Eco-friendly vegetables which are sold under the brand of ‘JUST LETTUCE‘. Eco friendliness is a topic which is not only a phrase but a life style to be carried out to protect our vulnerable environment. 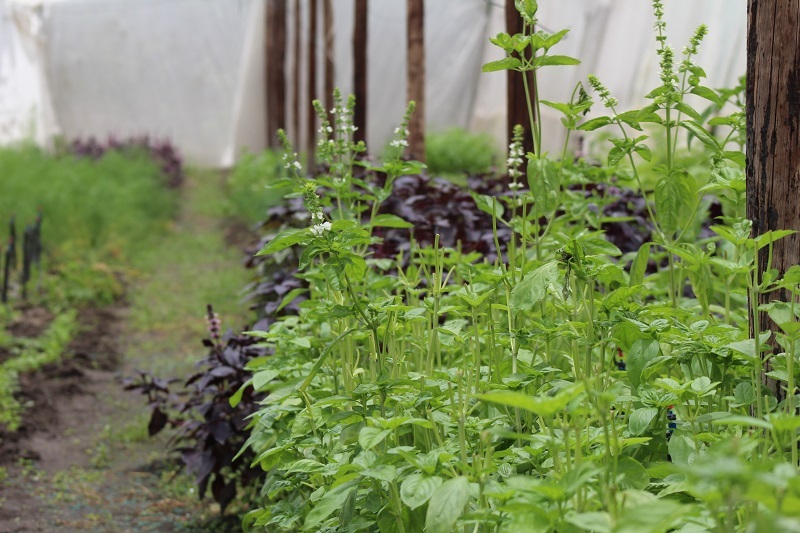 Reducing ones carbon footprint and responsible cultivation, only using little fertilizer and pesticide is what we all need to think about when consuming food. Before ‘JUST LETTUCE’ there was an extremely limited supply of locally grown vegetables, forcing Bush Ways and many other companies and supermarkets to obtain most of their fresh produce from sources over 1000 kilometer away! 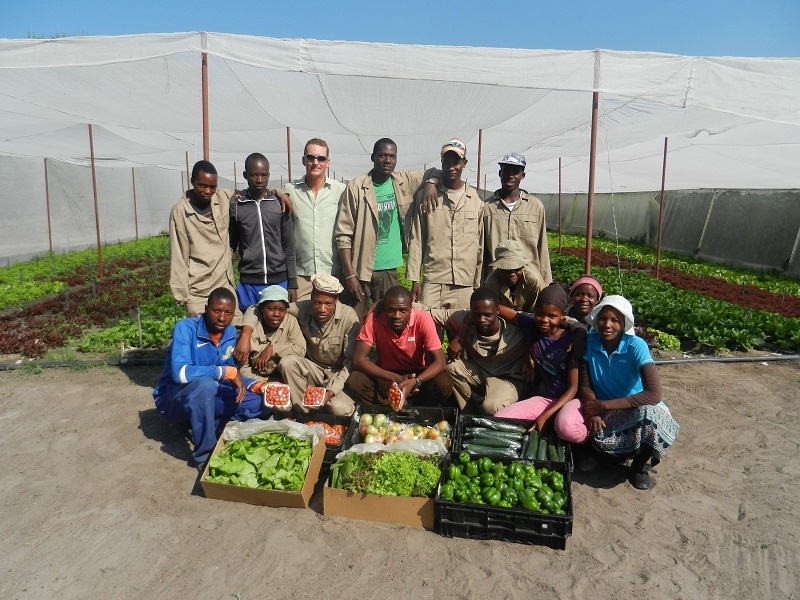 Growing now our own fresh vegetables on the Farm close to Maun gives us many advantages! The products have virtually no carbon footprint as it has not been transported via lorry or air freighted over long distances. This has a major impact in reducing the overall carbon footprint within Maun and the Okavango Delta. Further the vegetables are richer in vitamins and minerals with no preservatives added. Employing more than 20 farm helpers from villages close by and the plan to expand the business in the near future, ‘JUST LETTUCE’ has also a positive impact on the local job market. With this philosophy and good reputation ‘JUST LETTUCE’ has grown to an essential supplier for fresh vegetables to many local companies. We are proud that our products find so much trust within other companies and that we contribute to protect our environment. Together Bush Ways and ‘JUST LETTUCE’ are taking important steps to make eco friendliness and greenness more aware to everybody.